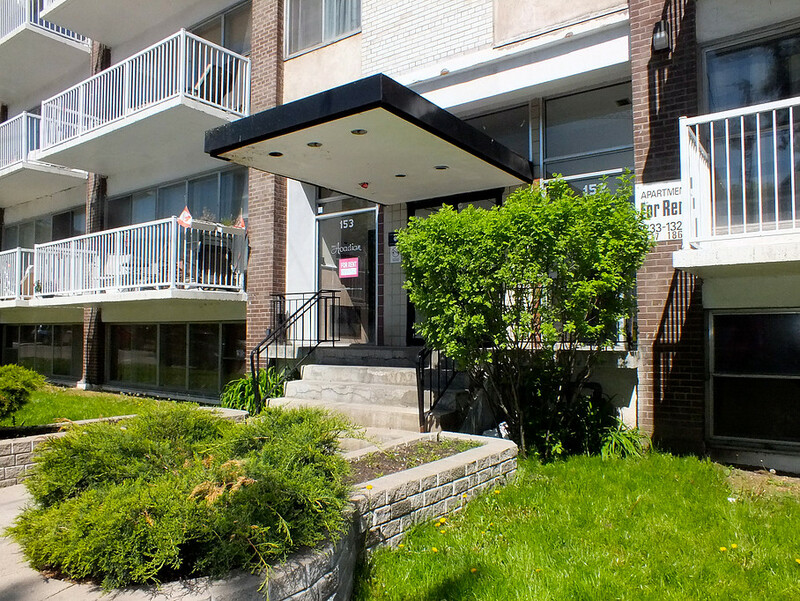 Welcome to the Acadian Apartments! 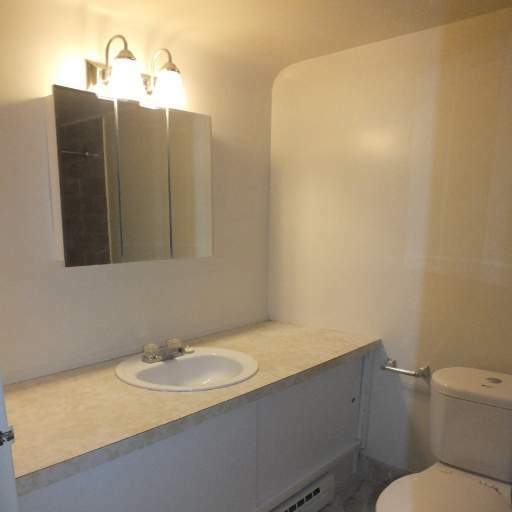 Situated in between Bank and O'Connor, you will find yourself walking distance to just about anything you need. 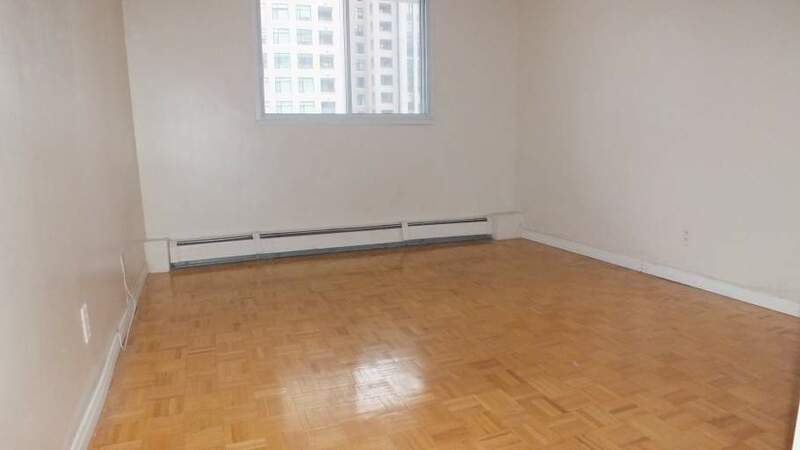 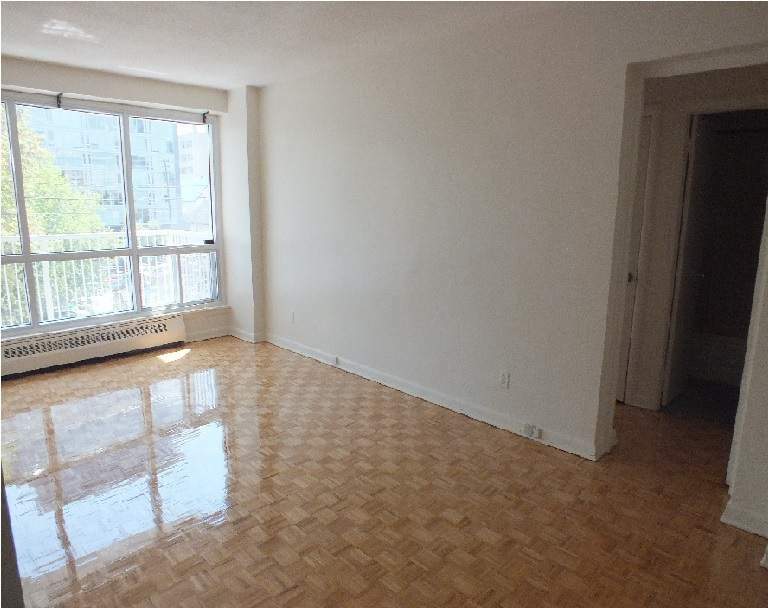 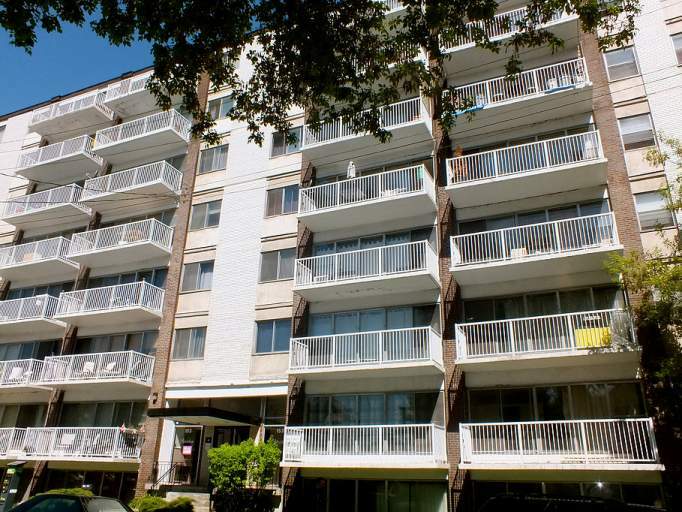 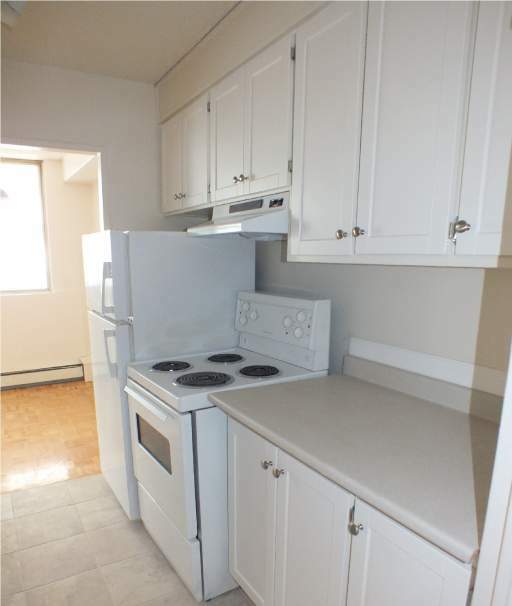 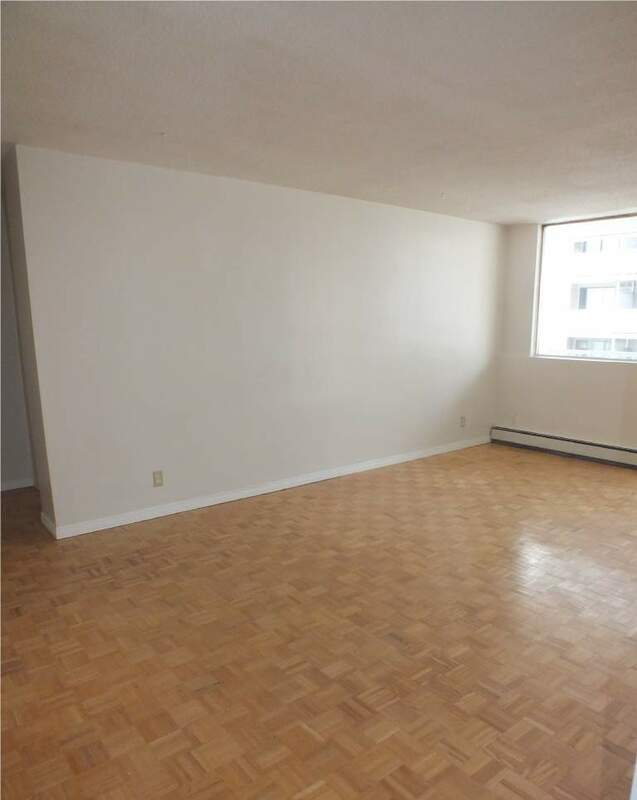 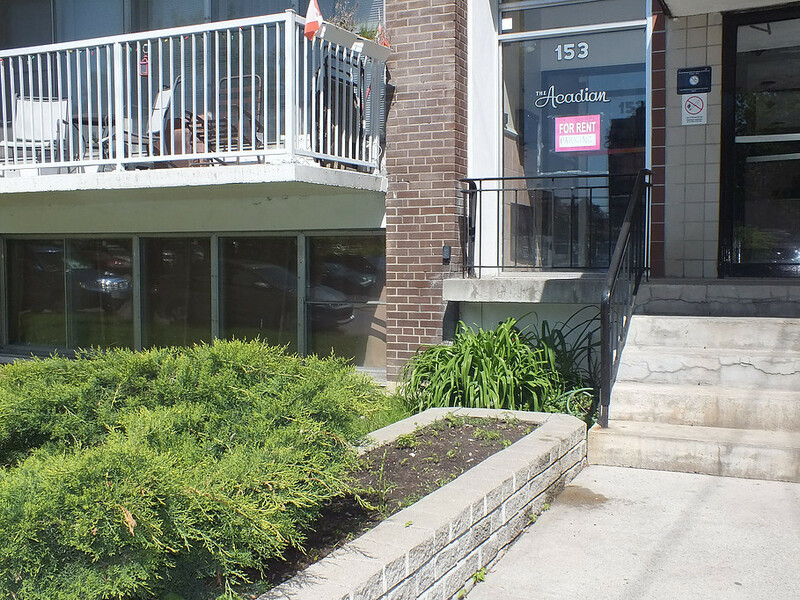 153 Nepean consists of spacious bachelors, one and two bedroom apartments with balconies, hardwood floors, large windows and beautiful views of downtown Ottawa. Professionals and students like to call the Acadian Apartments their home, as it is a short commute to schools and universities, and many downtown offices. 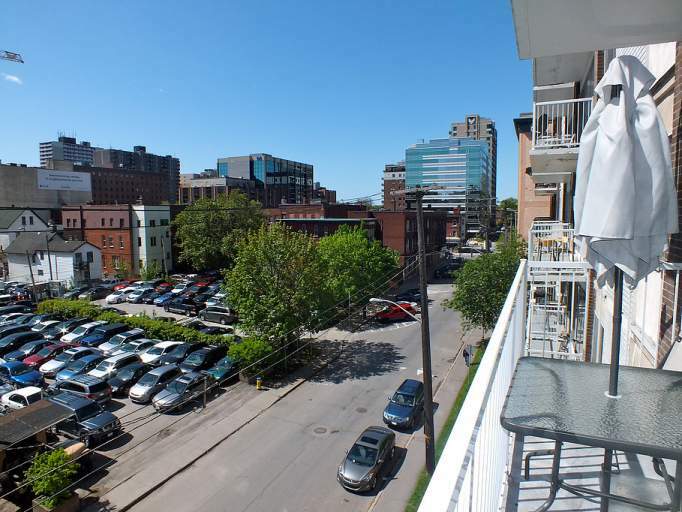 Centretown offers a variety of amenities including many restaurants, trendy shops, banks and many local cafes to choose from.You are just down the street from the trendy Sparks Street Promenade and situated just a short commute to many trendy neighbourhoods like the Byward Market, the Glebe and the lively Elgin Street.